El Edinburgh Legal Theory Research Group de la Facultad de Derecho de la Universidad de Edimburgo está haciendo una llamada para presentaciones en su grupo de teoría jurídica. 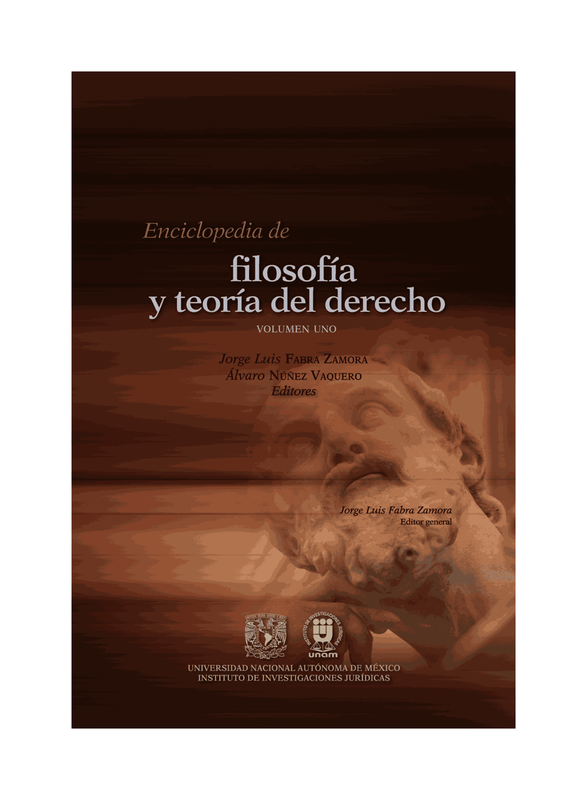 Están interesantes en escritos que relacionen la filosofía del derecho con otras áreas de la filosofía y filosofía jurídica en un contexto práctico. Los papers deben estar escritos en inglés. Following the success of last year’s call for presenters, the Edinburgh Legal Theory Research Group (LTRG) has decided to open a new call for presenters for our 2016/17 seminar series and we have allocated a number of slots in for this purpose. We aim to attract quality scholarship which may not yet be well-known to the members of the group. We particularly welcome submissions relating legal philosophy with other areas of philosophy (e.g. ethics & metaethics, political philosophy, philosophy of language, metaphysics, epistemology) and papers engaging with legal theory in a practical context (e.g. legal interpretation/construction or legal reasoning & argumentation). Papers focusing primarily on historical, biographical or exegetical matters are not encouraged. We encourage applications from women, ethnic minorities, disabled scholars, and members of other under-represented groups. The LTRG seminars are normally held fortnightly on Thursday afternoons. They are attended primarily by staff and research students from the Edinburgh School of Law, and frequently also by participants from other Schools of the University of Edinburgh (particularly Philosophy or Political Theory) as well as other academic institutions. Discussions are always informal and very lively. 2017: 25 January; 23 February; 23 March. If you would like to present at a LTRG seminar but are not able to do so on any of these dates, please do get in touch; it may be possible to arrange an additional seminar outside these dates. Successful applicants will be asked to send a draft paper two weeks in advance of the seminar so that it can be circulated among members of the LTRG. Our sessions typically last 105 minutes, and presentations should be kept as brief as possible (and no more than 30 minutes) to maximise the time for questions and discussion. We ask that this time be used to give an overview of the paper. We will try to offer one night’s accommodation in Edinburgh (if needed). However, since our funding is scarce and has not yet been secured, applicants are encouraged to arrange their own funding. There is no formal deadline; however, we won’t consider any applications until 15th May 2016, and all applications received before that date will be considered together. Thereafter, any remaining slots will be allocated to successful applicants on a first-come-first served basis (details of the seminars, including any available slots, will be published on our website here). We will aim to let you know the outcome of your application by May 22th.